Blessthefall and Stick To Your Guns will be hitting the road with Emarosa, Oceans Ate Alaska and Cane Hill this fall. A full list of dates and locations can be found below. 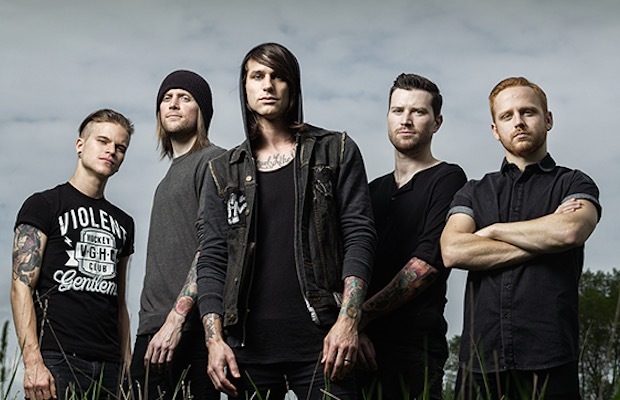 Both Stick To Your Guns and Oceans Ate Alaska released new albums earlier this year, and Blessthefall are set to release their latest LP September 18.